SabreCut carbides feature a unique blade angle and cross-cut blade geometry which makes them extremely efficient and smooth cutting. 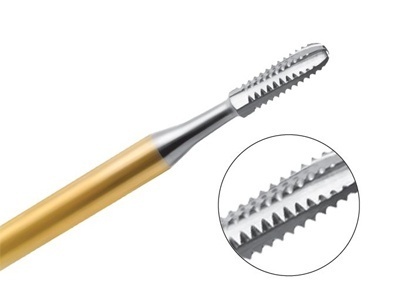 With sharp, deeply ground transversing blades at the tip, SabreCut carbides exhibit rapid end-cutting and the unique blade configuration disperses stress evenly making them ideal for the toughest task. 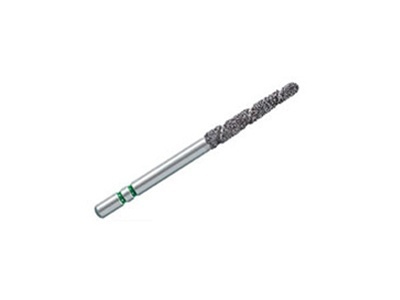 Speedster Alpen carbide burs feature one-piece concentric construction eliminates brazed joint breakage and rusting. 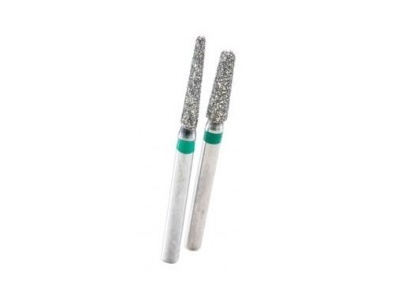 Designed to rapidly cut amalgam, porcelain, metal, enamel, and dentin. Cuts freely and aggressively without stalling or clogging. R.A.P.T.O.R. 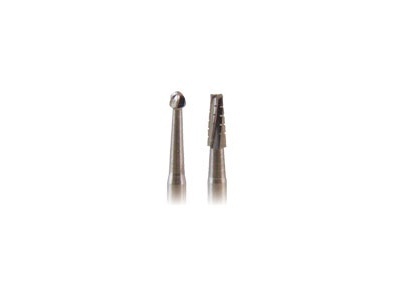 Carbide Bur System (Rapid Adapting Precision Transformer for Occlusal Resins) is the keystone of a simplified approach to finishing Class I and Class II posterior composite restorations. 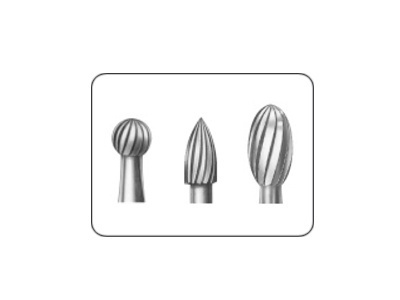 These burs feature angulations and planes which quickly re-establish proper occlusal anatomy and approximate occlusion. Brasseler USA instruments are manufactured of premium grade materials and each bur adheres to tighter-than-ISO quality assurance standards. 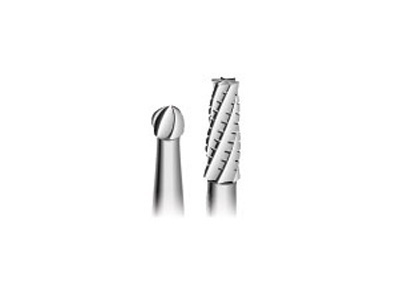 MW series trimming and finishing carbides are designed to provide a smooth finish on composite, amalgam or crown and bridge restorations. 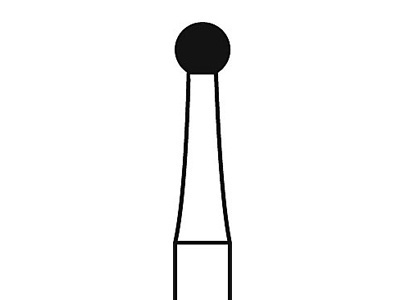 The new egg and needle shapes are an ideal fit in all interproximal, bucal, lingual and occlusal areas. 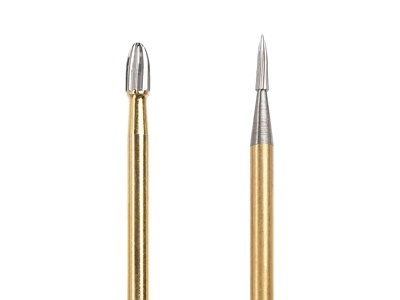 NTI Trimming & Finishing Carbides feature German quality and technology, stainless steel shanks, and precision ground blades. 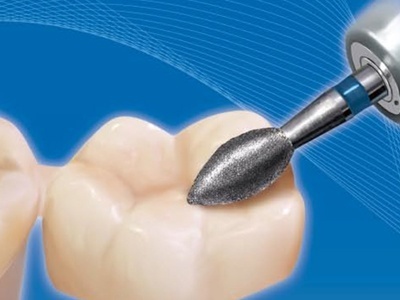 The MW Series Trimming & Finishing Carbides are designed to provide a smooth finish on composite, amalgam, or crown & bridge restorations. 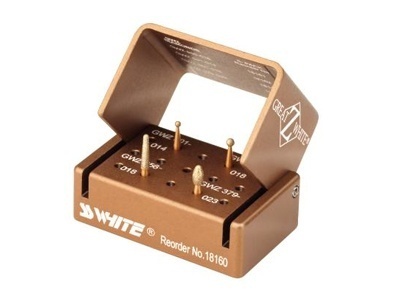 Robot Carbide FG Finishers are designed for trimming and finishing all types of restorative materials. 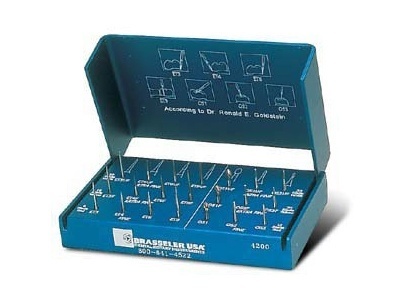 Brasseler USA instruments are manufactured of only premium grade materials and each bur adheres to tighter-than-ISO quality assurance standards. 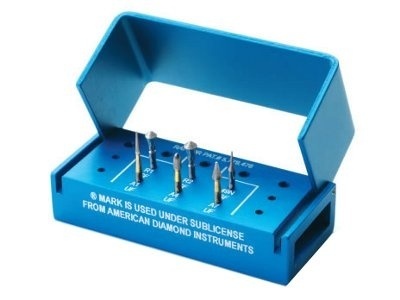 The cutting edge diamond designed for zirconia crowns and copings. 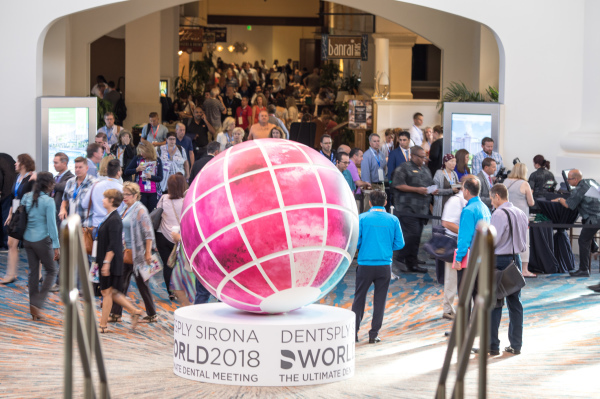 The exclusive Z-Grit diamond and bonding technology prevents micro-fractures and helps the dentist and lab technician work efficiently with zirconia, ceramic, and all of today’s advanced materials. 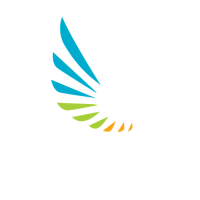 Edge Diamonds are manufactured using a unique process that dramatically improves cutting efficiency and product longevity. 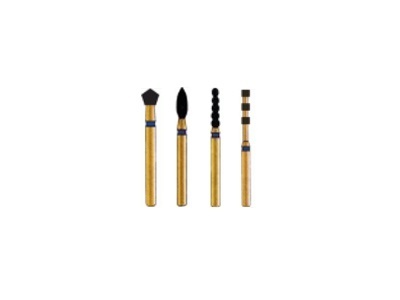 Gold diamond preparation burs. 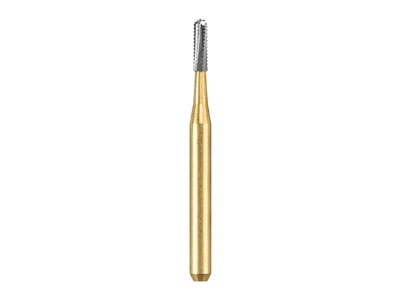 These are multi-layered Swiss diamond burs. 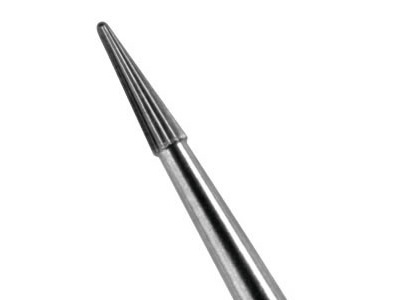 Remove the guesswork or "eyeballing” when reducing tooth structure for indirect restorations. 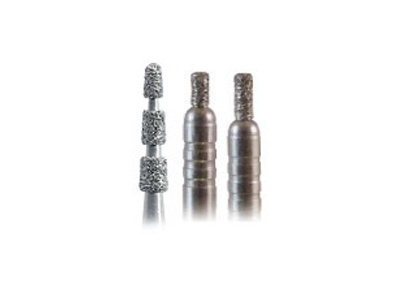 NTI Axial Reduction Diamonds are self-limiting burs that insure the proper reduction and anatomical form for today’s restorative materials.